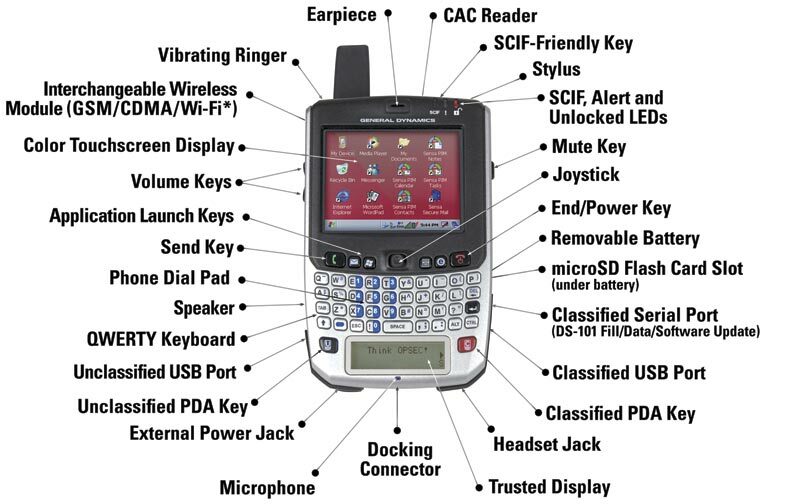 Now, if it was really a BlackBerry, I might actually be doing research about how to get my hands on one right now. From past personal experience with Windows Mobile smartphones, I’m not too turned on by this particular mashup of gadgetry. I’ll just have to be happy with my BlackBerry Bold for now. BarackBerry, Barack the Vote, etc. Did we just elect Batman president? What’s next Barackarangs and the Barackmobile? Indeed. I don’t think its unnatural to get label-happy like this. And if nothing else, the Batman comparison indicates the “coolness” currency that President Obama has. I guess we’ll just have to see if he follows up on the things he said he wants to do and the things the electorate is expecting of him. If he starts wearing a utility belt and/or a cape – then we’ll be in trouble.